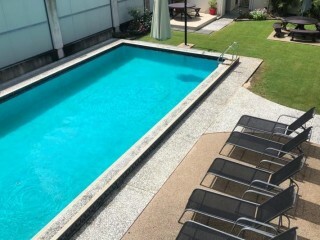 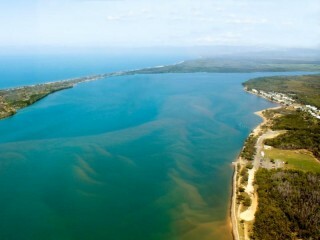 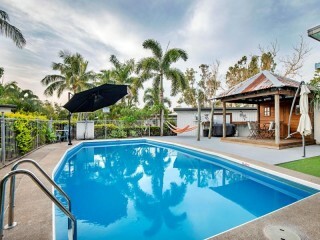 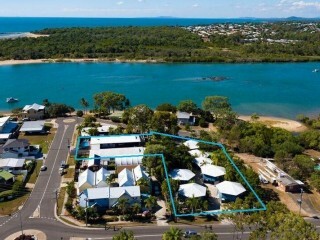 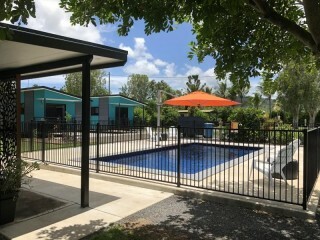 Queensland Tourism & Hospitality Brokers (QTHB) specialise exclusively in Motels for Sale, Resorts for Sale, Management Rights for Sale, Caravan Parks for Sale, Manufactured Housing Estates for Sale, Accommodation Villages for Sale and Hotels for Sale throughout Queensland. 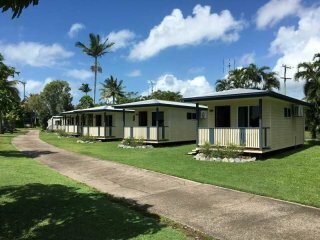 The Partners of the Company have over 30 years combined experience in the motel, resort, management right, caravan park, MHE, accommodation village and hotel industries. 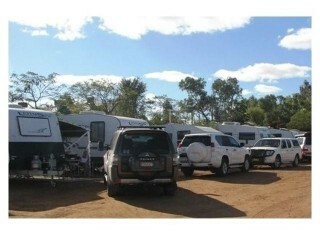 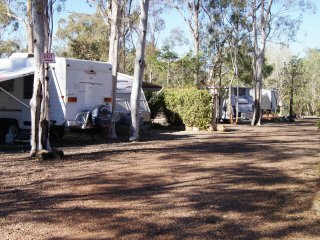 The Company is a member of the Real Estate Institute of Queensland (REIQ), the AAA (Accommodation Association of Queensland), Caravanning Queensland (Q Parks) as well as many other Industry Bodies. 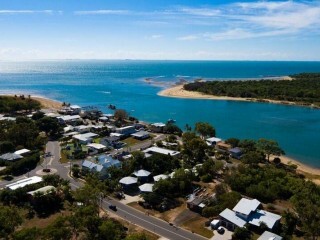 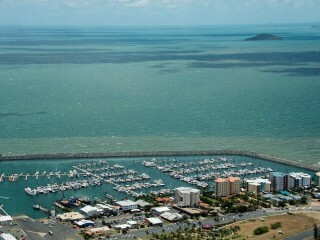 Whilst QTHB have offices in Mackay and Brisbane, we travel extensively and the vast majority of our work is carried out in the marketplace, both in Regional and Country Areas throughout Queensland. 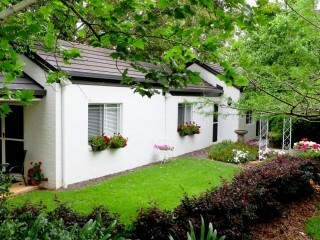 Our Marketing of Properties covers a diverse market segments including Capital Cities and Regional Newspapers, Direct Mailing, Internet Website and our personal computer contact database. 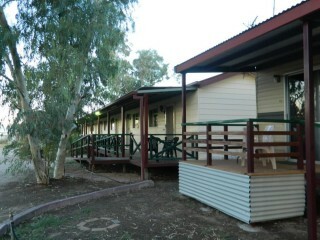 We have the latest technology for communications and preparation of marketing material etc. 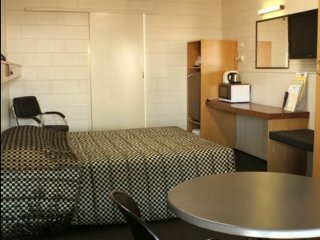 We are also able to provide specialist referrals to professionals in Law, Accounting and Banking who are highly recognised for their experience in the Tourism and Hospitality Industry. 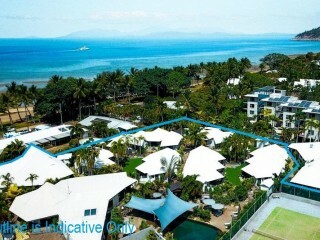 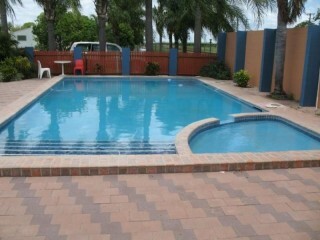 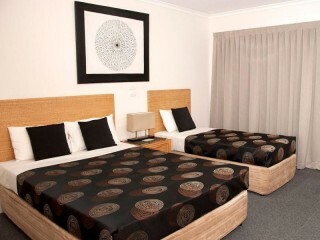 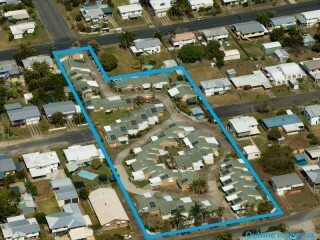 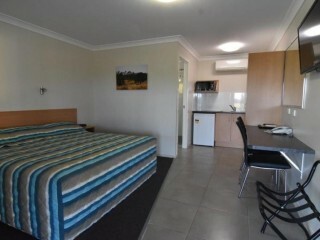 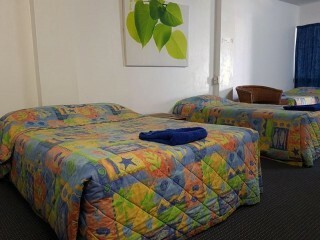 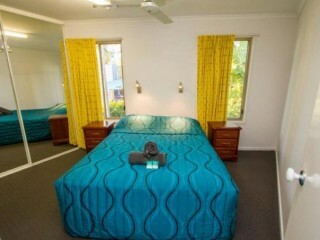 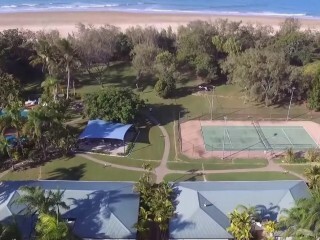 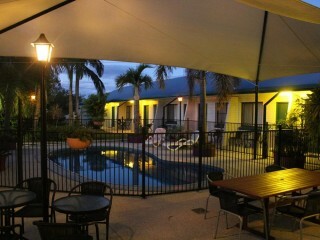 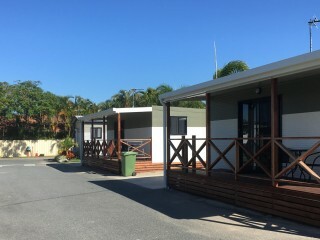 The Corporate Objective of QTHB is to provide a professional, ethical and results orientated service for the listing and successful sale of Motels, sale of Resorts, sale of Management Rights, sale of Caravan Parks, sale of Manufactured Housing Estates, sale of Accommodation Villages and sale of Hotels, both Freehold and Leasehold.